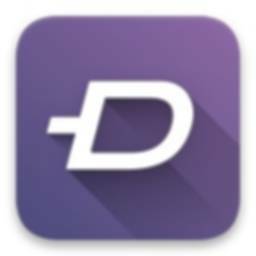 Download ZEDGE app for android. Huge amount of free songs, wallpapers and ringtones are available for download from Zedge for free. It has immense collection of of less known songs from YouTube, to the hottest song of the moment. Along with it there are tons of free notifications, icons, alarms and more. Customization options are very easy to set via thumbnail interface. Even a newbie can change everything, from your notification sounds to wallpapers, save with Favorites feature and move to the new set. It has very neat "Featured" section where all customizations can be accessed sorted by category, popularity and recency. Zedge has become one of the most popular Android apps out there with great features to customize just about anything. If you need other apps to change the look of your device other custom launchers are available too. What is ZEDGE? You can browse media content about ZEDGE on Pinterest, where great images are added every day. Watch how to install and use ZEDGE videos on YouTube. You can also look for ZEDGE app on Amazon Appstore.